Gifty Edila was formerly the Corporate Director of Legal, HR and Regulatory Services for the London Borough of Hackney, an Olympic 2012 host borough. 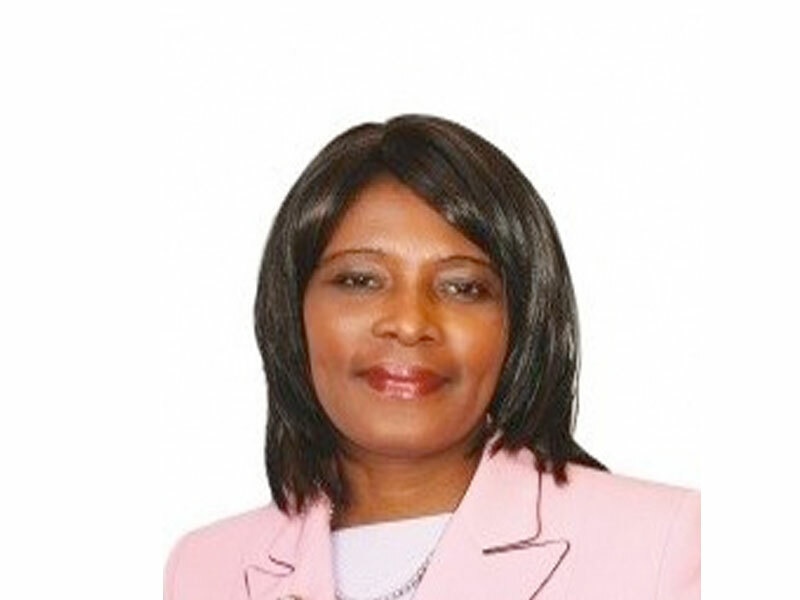 Gifty qualified as a barrister in 1979 and was also admitted as a Solicitor-Advocate in 1998. She is a trained mediator. Gifty joined local government in 1988. She became the first ethnic minority Head of Law at Newham Council in 1994, and the first ethnic minority and female Director of Law in the Royal Borough of Kensington and Chelsea in 2001. She also became the first ethnic minority president of the local government directors of law association called ACSeS in 2004. Gifty has been judging legal excellence awards since 2005 and her teams in all three local authorities have all won legal excellence awards from The Lawyer Magazine, Local Government Chronicle and Municipal Journal. In 2005, Gifty was named amongst the top 5 local government lawyers by the Local Government Chronicle (LGC) and named twice by The Lawyer Magazine amongst the Hot 100 lawyers, in 2005 and 2010. Gifty won the Excel Professional Lawyer award in 2002 and the BSN’s Outstanding Solicitor of the Year award 2010.